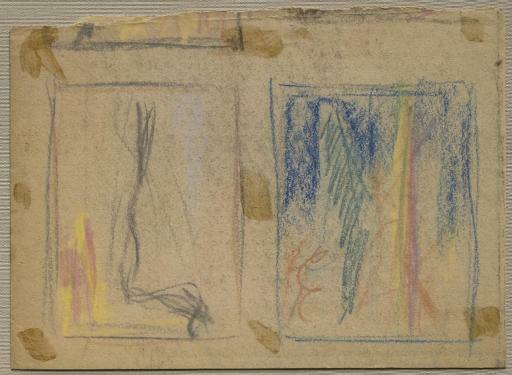 Clyfford Still, PN-2 (verso), 1942. Pastel on paper, 8 x 10 3/4 inches (20.3 x 27.4 cm). 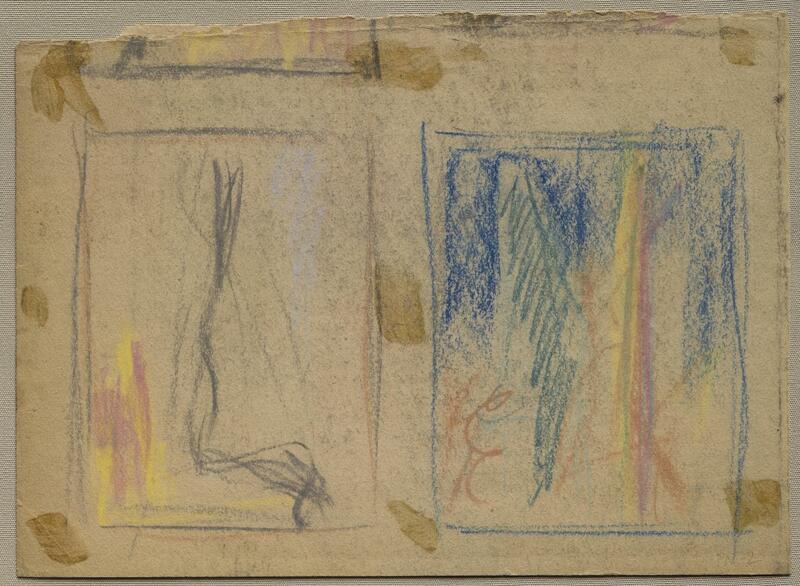 Clyfford Still Museum. Denver, CO.